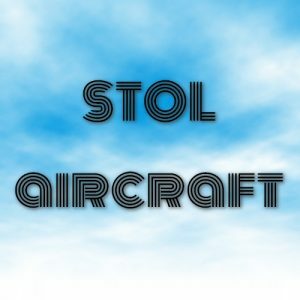 STOL is an acronym for a short takeoff and landing aircraft, which have short runway requirements for takeoff and landing. Many STOL-designed aircraft also feature various arrangements for use on runways with harsh conditions (such as high altitude or ice). STOL aircraft, including those used in scheduled passenger airline operations, have also been operated from STOLport airfields which feature short runways.